Celebrating our Teacher of the Year, Mrs. Korinne Jones. Students working together to solve a problem. Winner and runner up of Woodson's Spelling Bee! Winner of Woodson's Spelling Bee! Wagner Wellness Van will see pediatric patients on Friday February 22nd 10am-2pm! Please call 410-543-7558 for more information on times and van schedule. 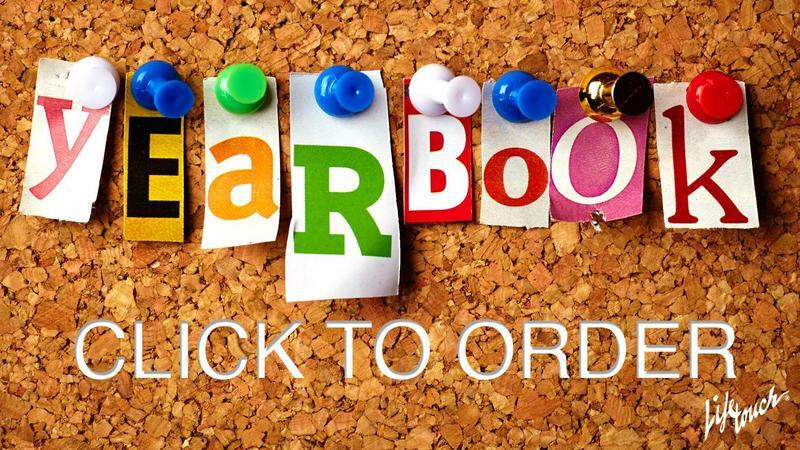 Click on the link to purchase your official Woodson Elementary Yearbooks for 2018-2019! 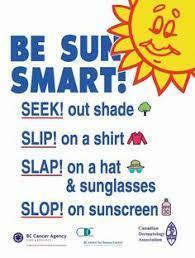 Somerset County School Readiness--Click here! Parents and community members can learn about how children learn and develop in the first 5 years. They can also learn about the many resources available to families in the county which help promote early learning and success so all children can enter Kindergarten ready to learn. Students celebrate the International Hour of Code by programming dance parties! Not only is code fun, but it teaches problem solving, persistence, and reasoning skills. Click on "how it works" to see the code behind the dance party. 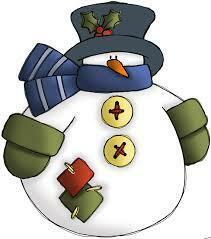 Students and visitors are invited to come shop for the holidays! 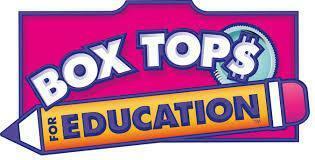 Don't forget to turn in your Boxtops! We earn $$ for these! You may submit on paper or in sandwich bags. Thank you!!! Attendance is important but your health is more important. 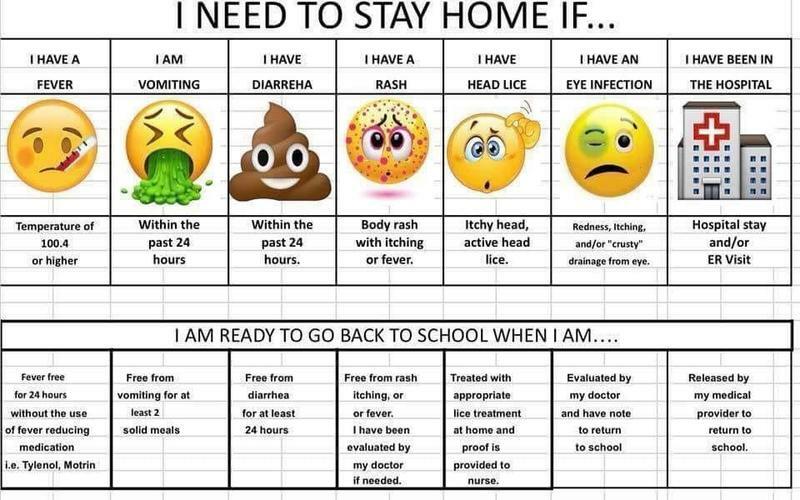 Please review these reasons your child should be kept home from school. More information will be provided soon to all parents. Please see some of the flyers below for local events.